DGS Multipair, single shielded snakes, compact and high flex! Terms: CHF (Swiss Francs) Price is including Swiss Domestic 7.70% VAT. Sold per meter as per your order. We cut every cable to your order. Maximum continues length is a standard spool. *Price per meter charged per actual measurement. We can only sell / invoice full meters. shipment from warehouse in Germany: c/o bonded warehouse c/o Streck Transport GmbH in Freiburg (Germany) for shipments. Multipair cannot be cut in Germany warehouse. You need to order/take spools actually available. Check with us individual spool sizes possibly available. 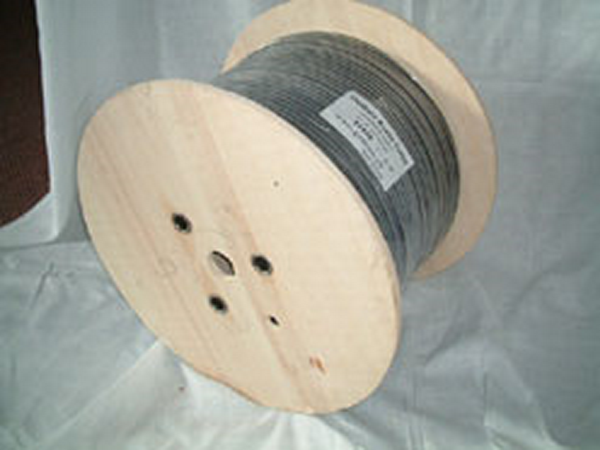 Standard spool are available.